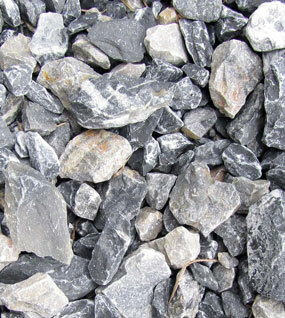 RockTek provide the mining, civil and quarrying industries with innovative tools to enhance productivity and safety. 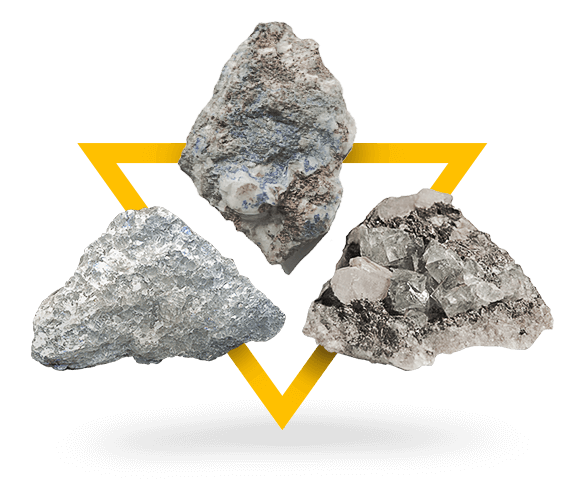 If you have oversized rocks or underground hang-ups, RockTek has the solution. PCF/RocKracker™ and RockTek's QuikDraw™ technologies have been the industry leaders since 1998. The world's major mining houses use our products. RockTek has manufacturing and distribution facilities throughout Australia for fast and efficient delivery. RockTek's oversize boulder removal service can be called on to come to your mine site or quarry and reduce your oversize boulders to crushable size. If you are an International customer then we can facilitate your requirements through our long established International Network. 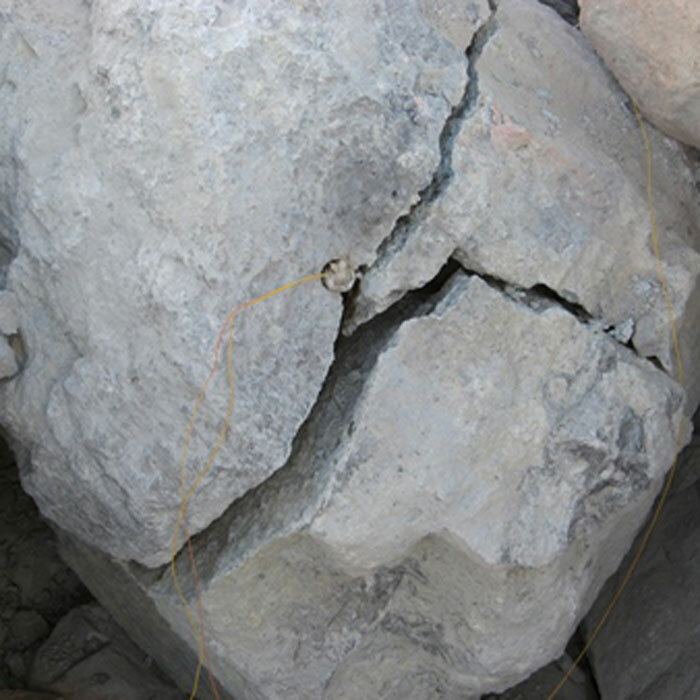 PCF/RocKracker™ utilises military grade propellant and an electric match to generate gas pressure in a properly confined, correctly drilled and loaded hole to fracture rock, boulders or reinforced concrete by use of tensile pressure not shock energy, hence minimal vibration and fly rock. QuikDraw™, the patented underground hang-up relief system from RockTek will increase your productivity and profitability by safely and quickly clearing hazardous hang-ups, loose slabs and other unstable rock masses. The QuikDraw™ system incorporates simple, rugged, easy-to-handle components and commercial explosives that can be set up in minutes, without the use of heavy equipment or the need for personnel to enter dangerous areas. RockTek’s RockStem patented stemming products have been uniquely designed to effectively stem up holes / horizontal holes and significantly increase productivity by decreasing the time to correctly stem holes to ensure confinement of the PCF/RocKracker products. 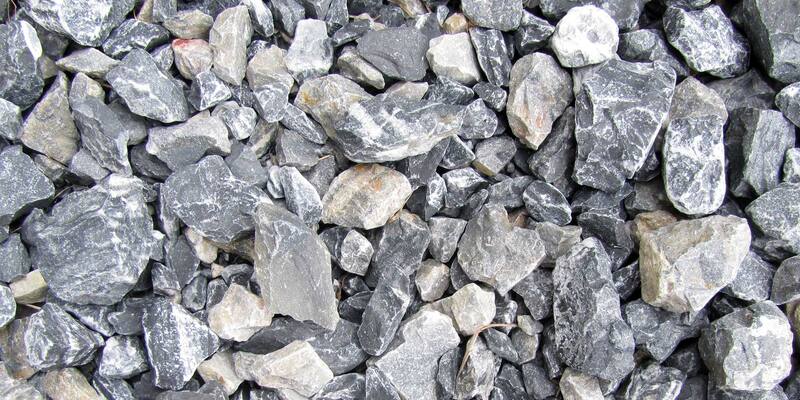 Using our unique service offers a complete removal of oversize rock in the most effecient and cost effective method. We come in, breakup the oversize boulders and return when more oversize boulders have accumulated, with no negative impact on productivity. Rocktek can transport large or small dangerous goods / explosives to any mine-site or civil project 24/7. We operate Australian Explosives Code Cat 3 compliant trucks. 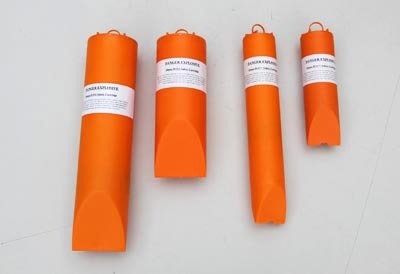 Our innovative RocKracker™ cartridges are designed to break up rock where conventional explosives are either prohibited or unsuitable in certain situations. RocKracker™ offers a simple, safe and efficient option for miners and civil engineers where the impact of ground vibration, noise, dust and fly-rock control inhibit the use of traditional blasting methods. 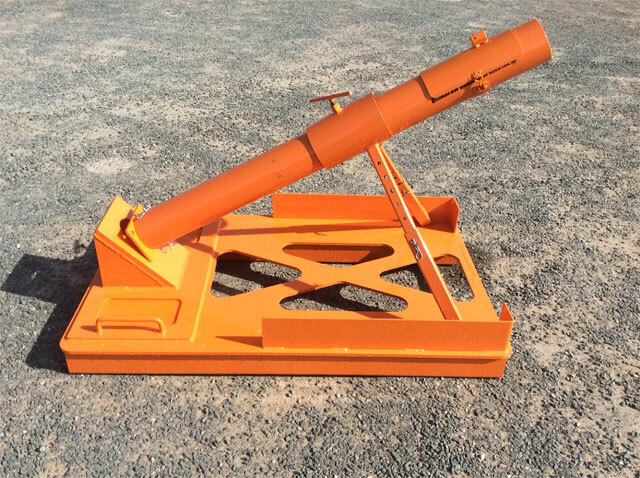 Our QuikDraw™ Cannon was specifically designed to clear hazardous hang-ups in underground mining situations. The QuikDraw™ system incorporates simple, rugged, easy-to-handle components and commercial explosives that can be set up in minutes, without the use of heavy equipment or the need for personnel to enter dangerous areas.